We do not say it often enough. Thank you to our family, friends and customers. 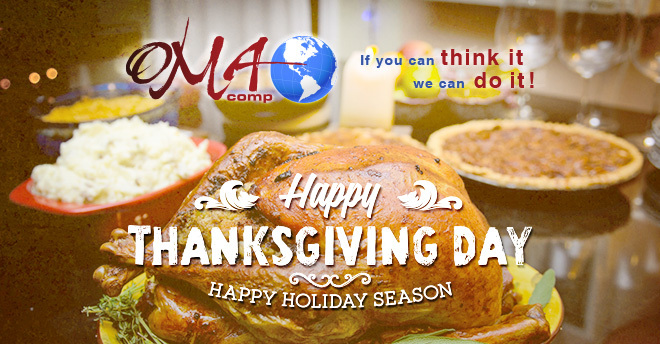 OMA Comp appreciates your support and loyalty every day of the year.